Wooden Arrows, handmade, by The Fletcher. 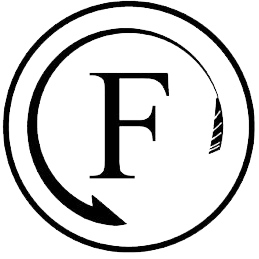 Traditional target, field, longbow and warbow arrows - made in the UK. 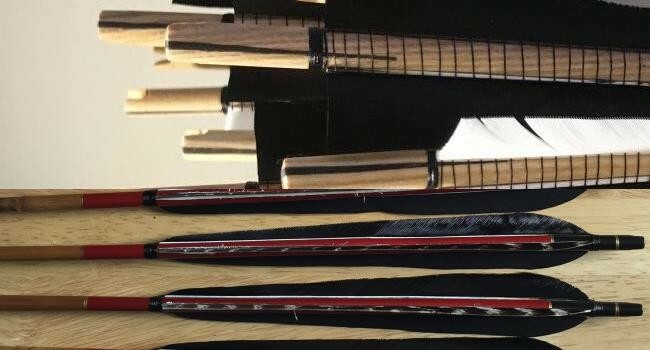 We specialise in wooden arrows for longbows, warbows, horsebows and traditional archers. 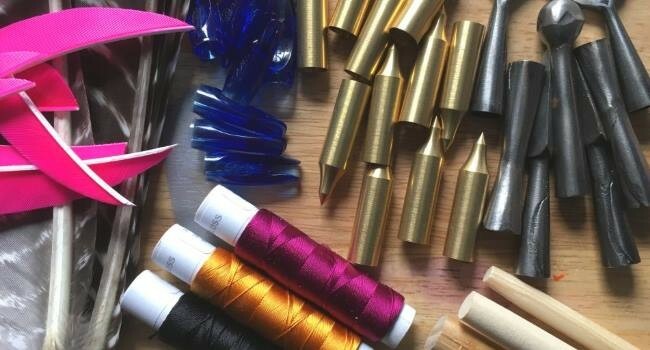 We can build your arrows to your specifications, whether it’s a set of good cheap spine and weight matched target longbow arrows, or woodies for field archery, or complete hand made medieval arrows to English Warbow specifications, including horn nocks, hand-forged piles and linen or silk binding. 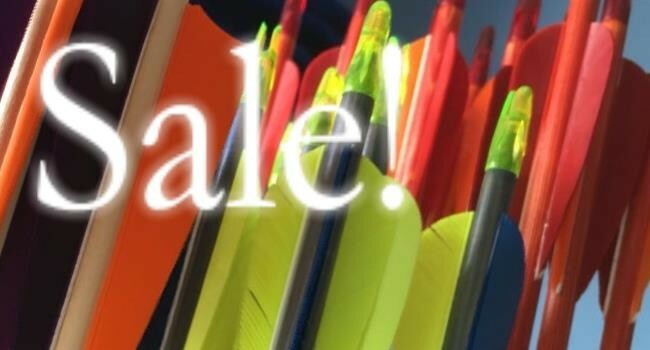 We make a variety of field arrows and target arrows, and we are also a specialist warbow arrow maker. 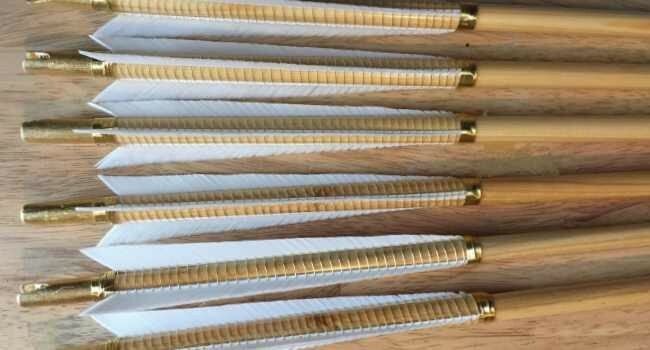 We can make up your order from a variety of arrow woods, including bamboo arrows, and with a huge range of arrow feathers for flights and points/piles for the business end. 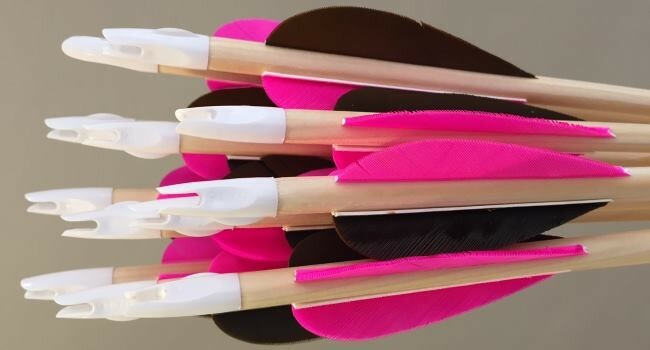 Whatever you need from your wooden arrows, we can probably help – get in touch!